Open plan offices are a modern, sophisticated furniture solution for any company looking for increased employee collaboration or casual workspace. Generally, open plan offices consist of fixed or height adjustable tables that create several work areas in single or double rows. 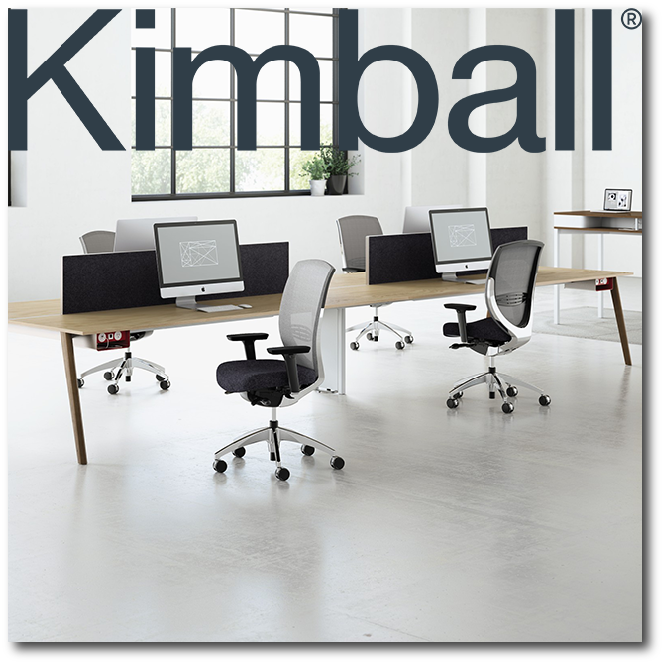 This configuration enables several employees to operate in close proximity while still providing each employee with the personal space required to achieve their individual tasks. Casual seating areas, privacy booths, quiet rooms and “touchdown” spaces are frequently found in open plan offices to allow everyone the perfect space they need to work on different tasks. While open office plans are not for everybody, companies prioritizing team work, transparency and an interactive company culture will love the options we offer for the open office environment. 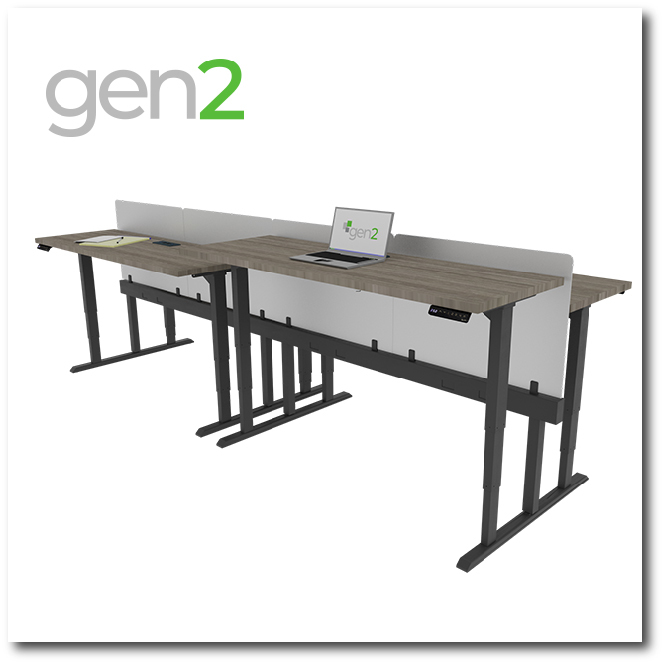 Our gen² line of benching features a unique raised beam for power and data. This beam can be utilized with our traditional benching solution as well as flexible, mobile furniture applications. Just pull up and plug in!